Mitchell-Innes & Nash presents The Life of the Surface, Paintings, 1970 – 1975, an exhibition of paintings by Julian Stanczak exclusively from the years 1970 to 1975. 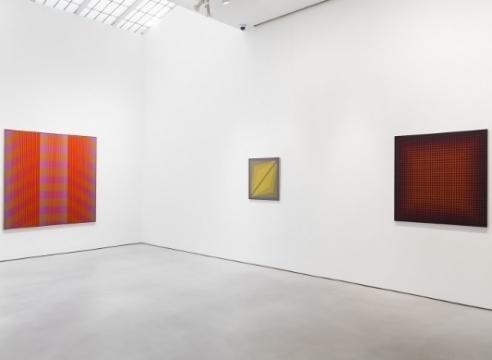 This long-planned exhibition of Stanczak’s paintings is Mitchell-Innes & Nash’s second solo exhibition with the artist, and the first since his recent passing on March 25, 2017. Stanczak’s work transcends traditional nods to analytical painting methods often associated with this period by drawing upon personal experiences, particularly the diverse places he has lived. Utilizing tromp l’oeil characteristics, Stanczak’s paintings engender the vibration of a distinct visual experience from within the surface of the canvas. 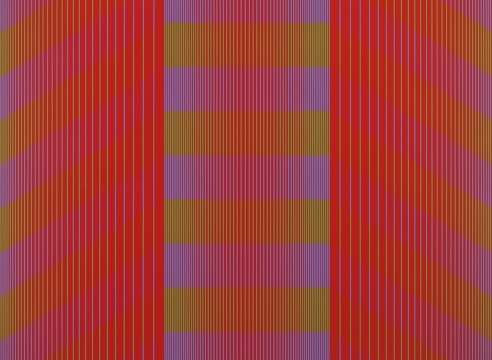 In works like Filtration- Opposing to Red (1974-77) the color radiates from the center, vibrating across the surface of the canvas. The light oscillates and encompasses the viewer, creating an engaging and thoughtful experience with color. 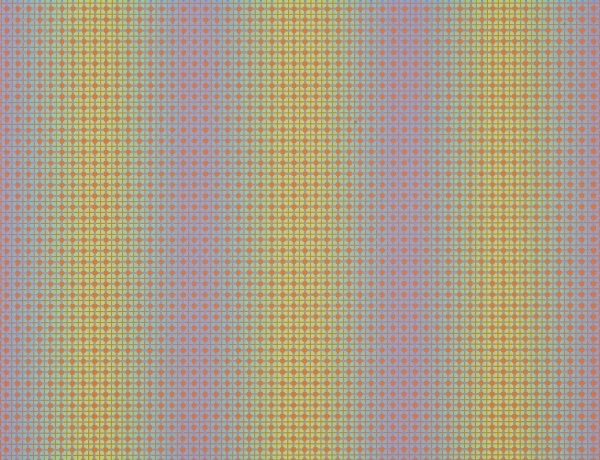 While the intensity is similar, the cool tones of Soft Light (1972-73) resonate at a gradual pace and generate a calmer energy. The artist described his titles as “provocative of the experience that parallels [his] initial response,” rather than direct descriptions. 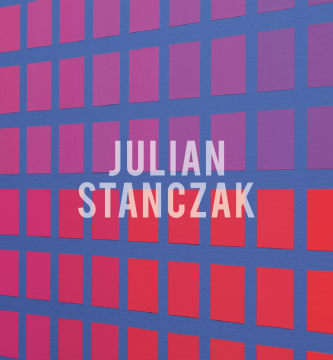 Julian Stanczak was born in Poland in 1928. His early life was marked by enormous personal struggle. During World War II, Stanczak and his family were forced into a labor camp in Siberia, where they survived extreme conditions and near starvation. Stanczak ultimately fled to a Polish refugee camp in Uganda in the late 1940s, where he started to make work inspired by the atmospheric light of Africa. In 1950, Stanczak immigrated to the United States, where he studied under Josef Albers at Yale University. 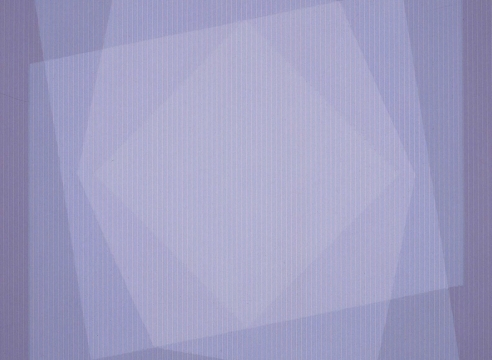 Albers’s teachings on color theory and the precision of geometric forms would become fundamental to the development of Stanczak’s mature style and method. Fueled by his own personal history of shifting geography, the perceptual effect of Stanczak’s paintings can range from a subtle vibrant glow to an electric, rhythmic oscillation. A fully illustrated catalogue with an essay by David Anfam, published by Mitchell-Innes & Nash, will accompany the exhibition.